 For the third year in a row it is with the sincerest of pleasures that we renew Waz under Dark Sided for 2019. As Australia’s fiercest NRS competitor, the year ahead is expected to impress with many national and overseas events. 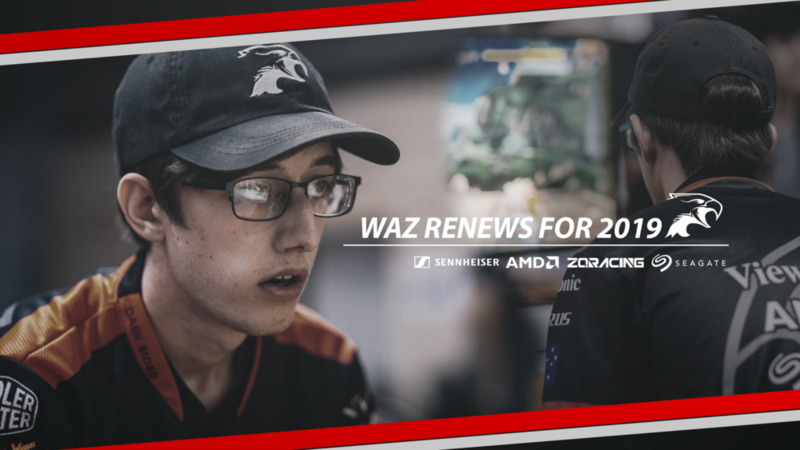 This has come at an opportune time for Dark Sided as we will soon see a shift into MK11 in which we believe Waz to be a prime contender. Dark Sided is looking forward to supporting Waz in his journey ahead. In the meantime, Wazx has been able to have exclusive hands on experience with MK11 in which he has featured on his Youtube.